There is an idea that ancestral spirits come back home in summer. back to their world at the end of summer. 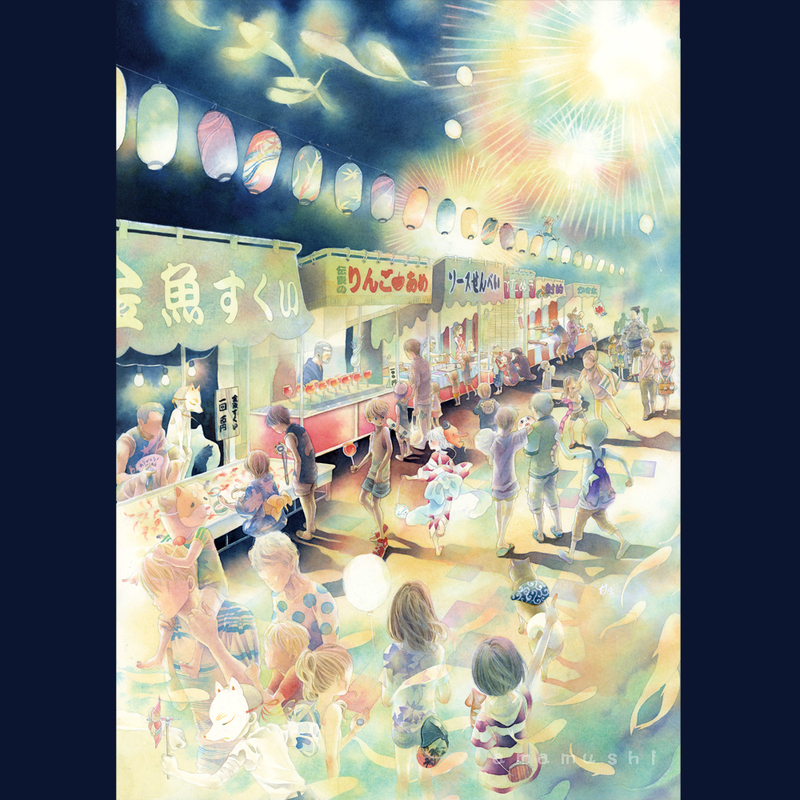 Fantasy & Wafugenso(Japanese art works) exhibition 2015,Nov.by ARTs*LABo.